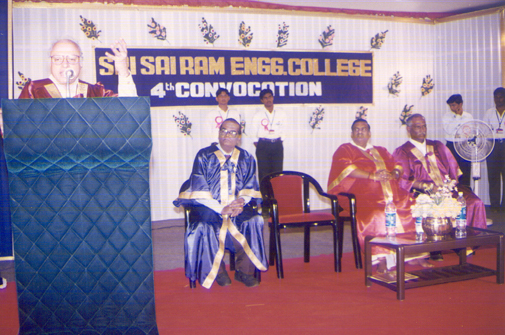 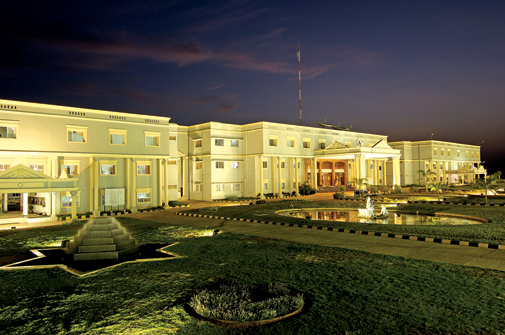 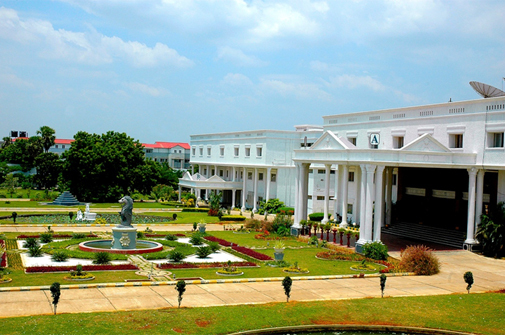 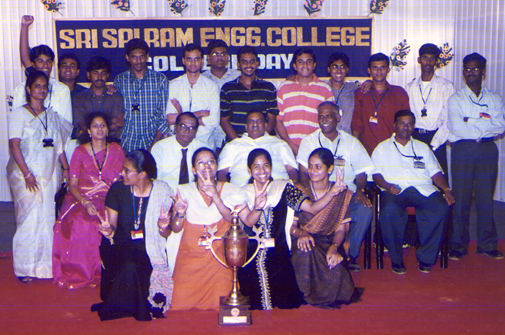 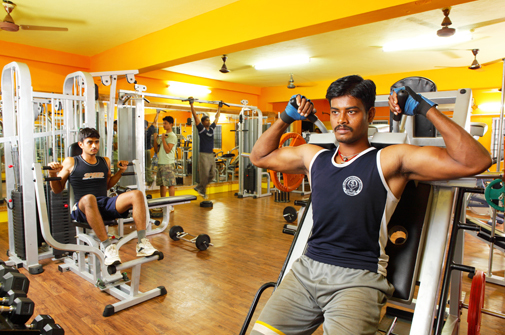 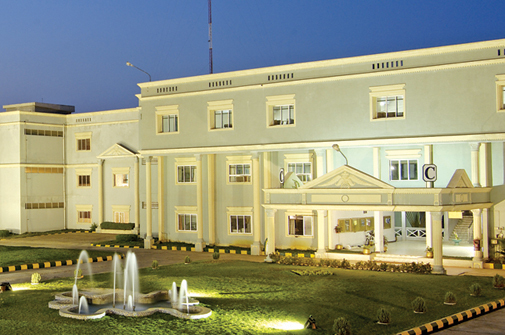 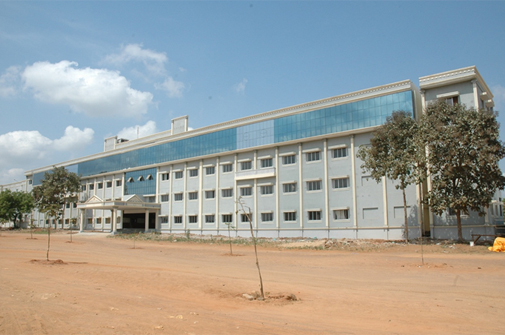 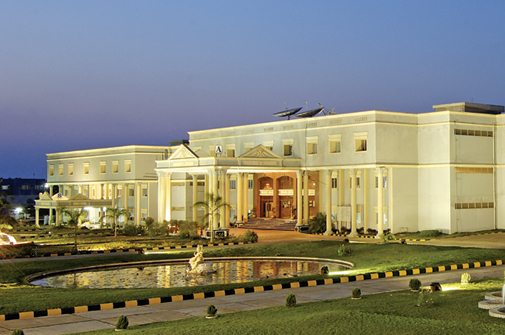 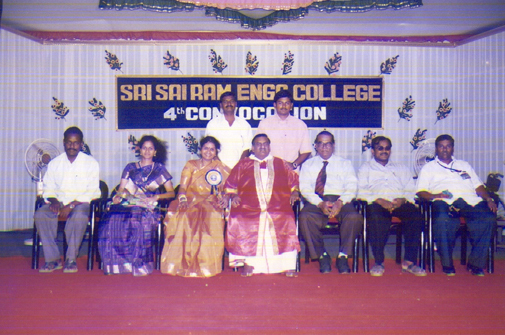 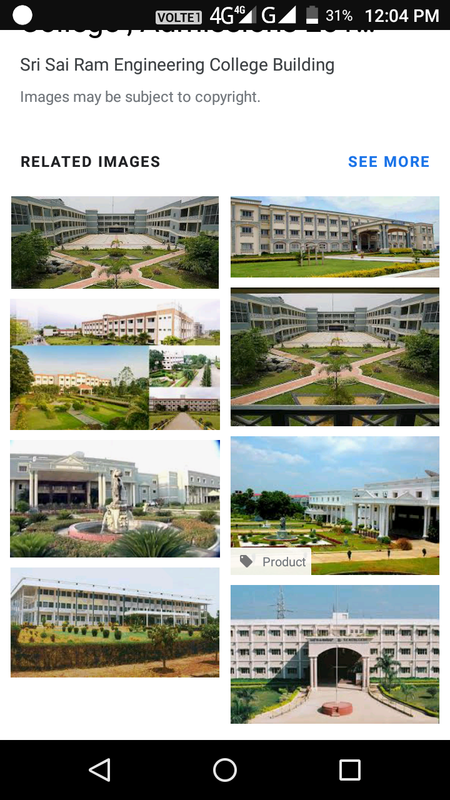 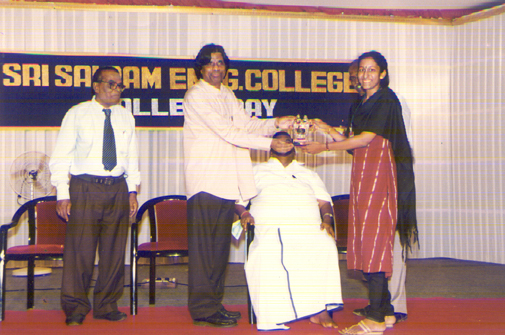 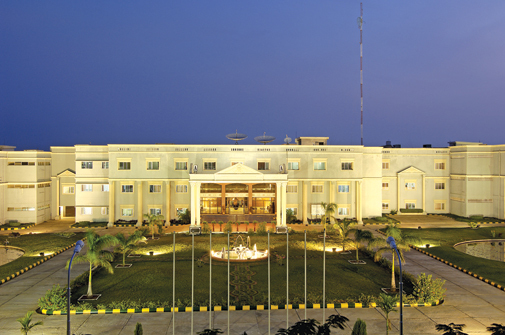 Sri Sai Ram Engineering College, Chennai is a non-profitable, and non-minority institution. 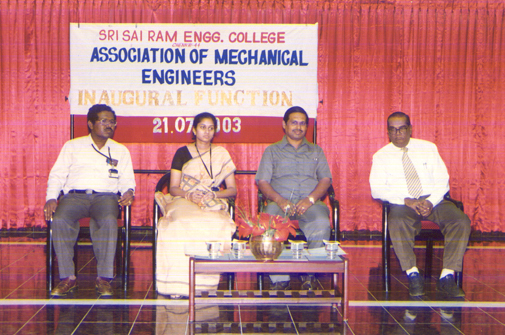 The institute has a well-defined vision and has highly committed and dedicated leadership that facilitate Sri Sairam Engineering College to be the best educational institutions in the country. 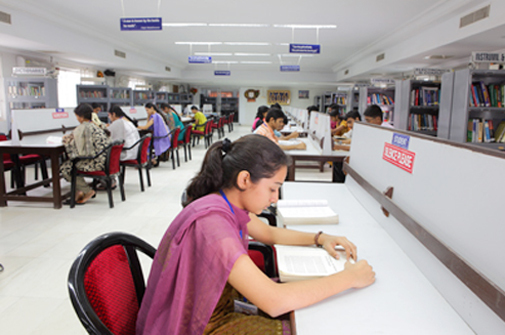 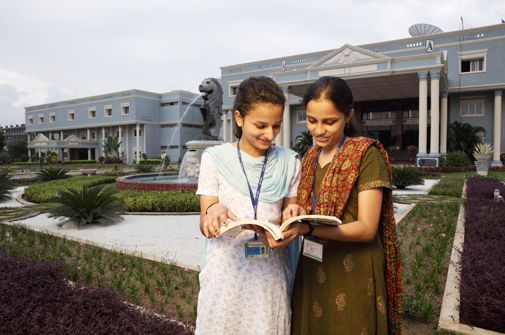 This Institution has grown into a vast conglomerate of magnificent buildings, state of the art and sophisticated laboratories internet centers, modern library and a superlative sports complex. 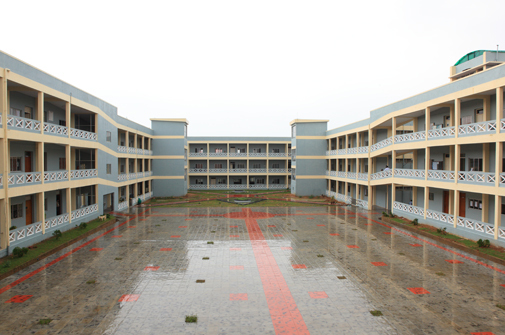 This institution has quiet and idyllic surroundings, comprising of the architecturally and aesthetically designed buildings, the sports playgrounds and the lush greenery make it one of the most preferred destinations for the aspirants of Engineering studies. 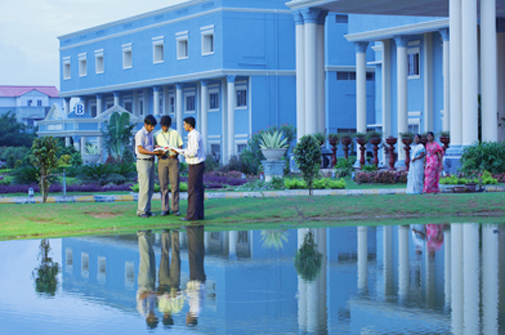 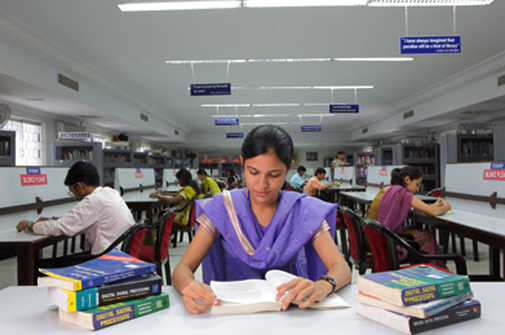 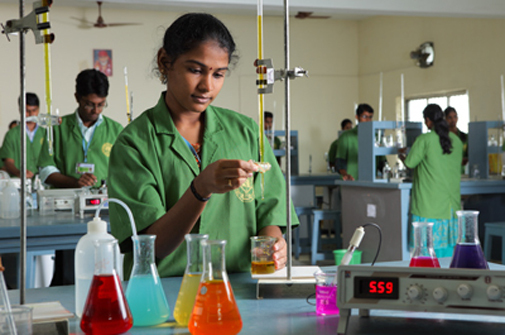 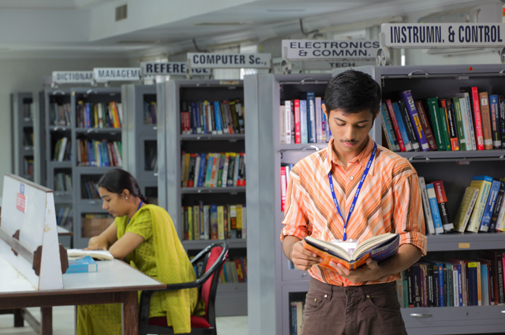 What is the fee structure for B.Tech (IT) in Sri Sai Ram Engineering College, [SSREC] Chennai?